If your organization needs welding, I can help. I have been a welder for about 38 years. Though I have yet to completely master one of the best trades in the world, I have some skills that may be of use to your company. 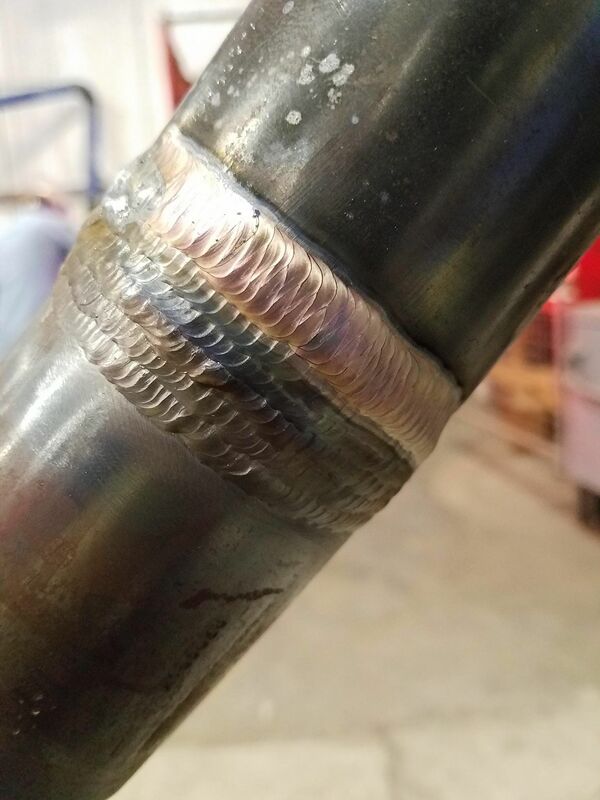 I have the capabilities to perform welding using SMAW, GMAW, GTAW, FCAW, and OFW. I have performed welding in many environments and would be glad to come demonstrate my abilities for your organization. I can work as a part time employee or contractor if you like.